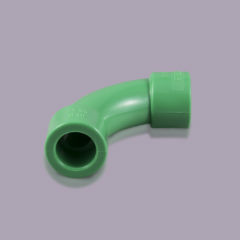 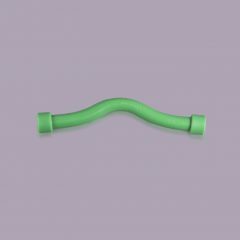 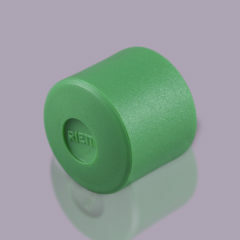 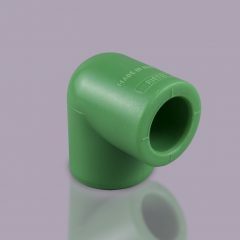 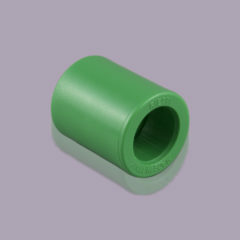 Rietti Group’s smooth fittings are produced entirely in our company. 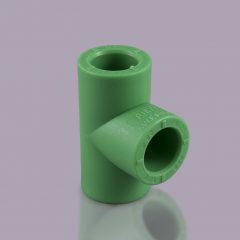 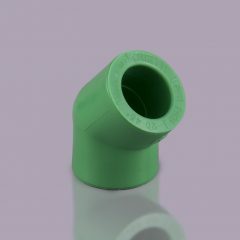 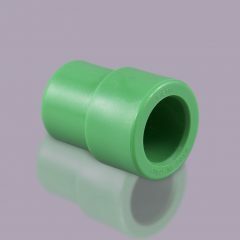 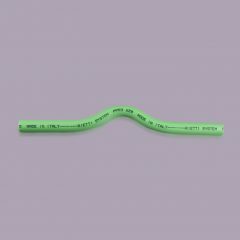 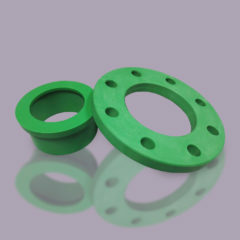 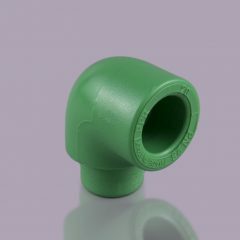 The brass inserts used are of the highest quality, and guarantee the great durability and tightness of all the products. 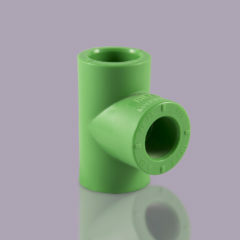 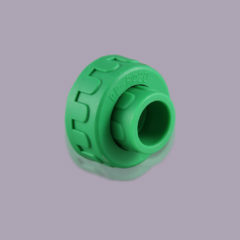 They are all PN 25, available in different diameters and different colors.